Core aeration removes plugs of soil from the lawn allowing oxygen, water, and nutrients to penetrate into the soil. Core aeration breaks up the compaction of soil, which can result from heavy traffic such as kids playing on the lawn, pets being active on the lawn, or from your heavy mower packing down the soil each time you mow. 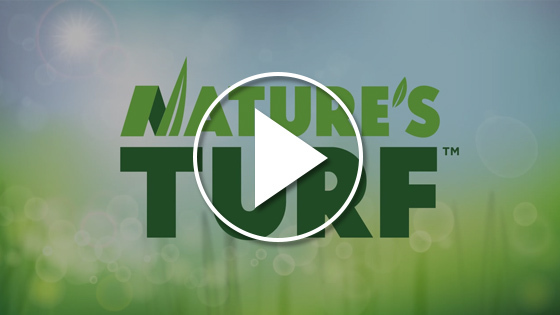 Turf that is not core-aerated once a year may also be crowned with a thick layer of thatch, as well as, have drainage issues. Lawns that do not drain well, due to heavy thatch or soil compaction, may also have problems with moss growth. Warm season turf such as Bermuda and Zoysia should be aerated in the spring. If you haven’t already signed up for this beneficial service, call us to today for a free estimate. Your lawn will thank you!